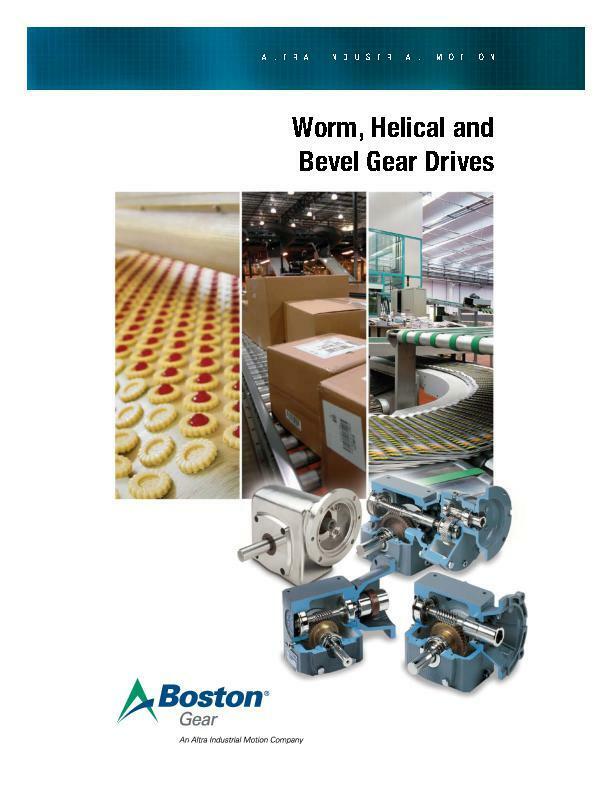 Boston Gear’s 800 Series contains a focused selection of compact, heavy duty helical gear drives that offer long-life performance and simplified maintenance. A broad range of reduction ratios suit an even broader range of specifications, while a variety of input shaft configurations maximize flexibility. In addition, the number of products that complement this series of gear drives make it an ideal choice for today’s industrial distributor. 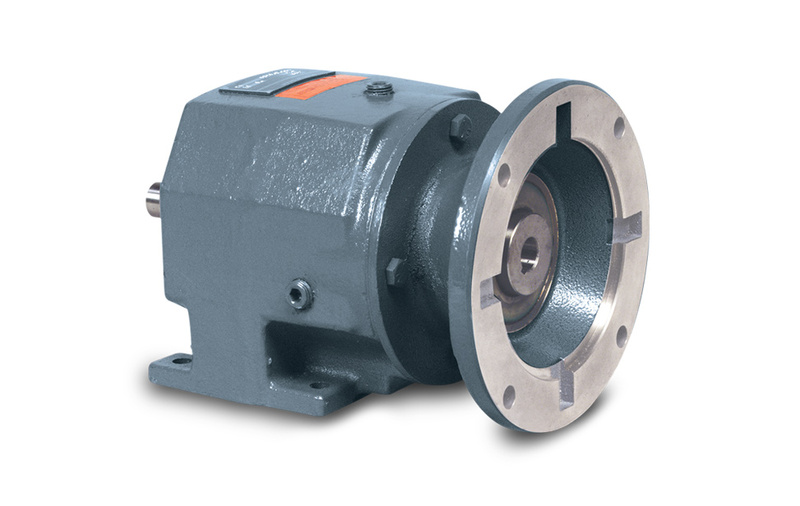 The 800 Series provides a functional interchange for SEW Eurodrive and other European manufacturers’ helical gear drives,making it uniquely practical for replacement applications.